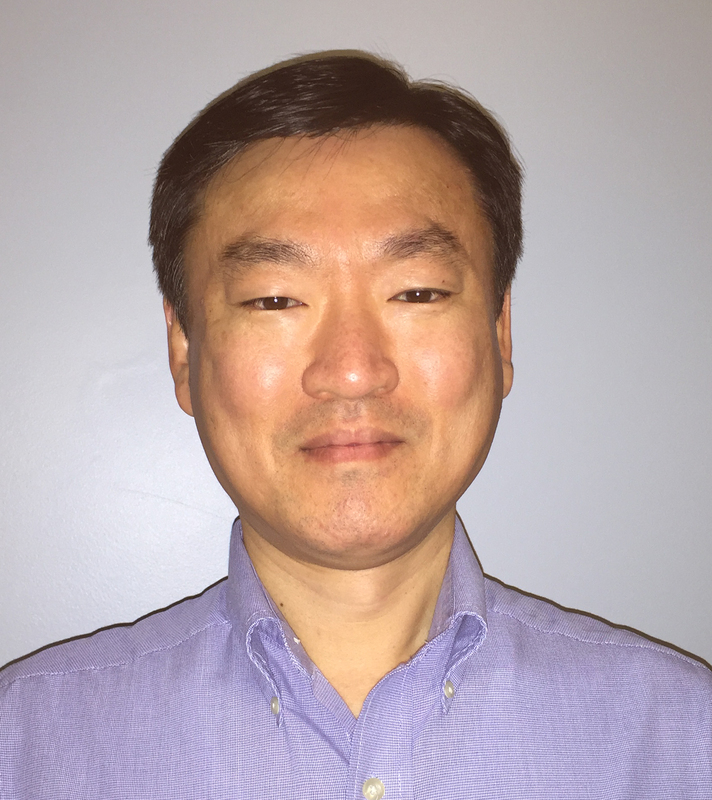 Tubelite Inc. promoted Cheol Ro to operations manager of the facility in Walker, Michigan. Reporting to vice president of operations Steve Jaskolski, Ro oversees the facility's plant and maintenance supervisors, manufacturing engineer, production assistants, schedulers, and materials management team. Ro started with Tubelite in Dec. 2015 as a Lean Champion leading lean manufacturing activities at the company's facilities in Walker and Reed City, Michigan, and in Dallas. He draws from more than two decades of experience in operations, engineering and management. Before joining Tubelite, he worked as an operations manager for Poclain Hydraulics Inc. in Racine, Wisconsin. He also worked at Michigan's Danaher Corporation's X-Rite, Incorporated as a materials director. At Stanley Black & Decker, Inc., he was located in both Minnesota and China serving as operations manager, followed by a promotion to general manager. For the first half of Ro's career, he worked at Harley-Davidson Motor Company in Missouri and Wisconsin in a variety of engineering, purchasing, manufacturing and management roles. Prior to this, he was a program manager at Wisconsin's Generac Power systems, Inc. He also worked at Illinois-based Dana Holding Corporation serving as a product design engineer, senior manufacturing engineering, and production supervisor. As he gained direct experience in the field, Ro earned two master's degrees. He has an MBA in finance and operations management from the University of Wisconsin-Whitewater and a Master of Science in mechanical engineering from the University of Illinois at Chicago. His undergraduate degree is a Bachelor of Science in mechanical engineering and mathematics from the University of Wisconsin-Platteville.